This house by Architecture Saville Isaacs is designed to maximise the spectacular Avoca beachfront location with a variety of indoor and outdoor rooms in which to experience different aspects of beachside living. This inspiring eco beach villa situated in San-Pedro, Ivory Coast, was designed in 2015 by Pascal de Souza. 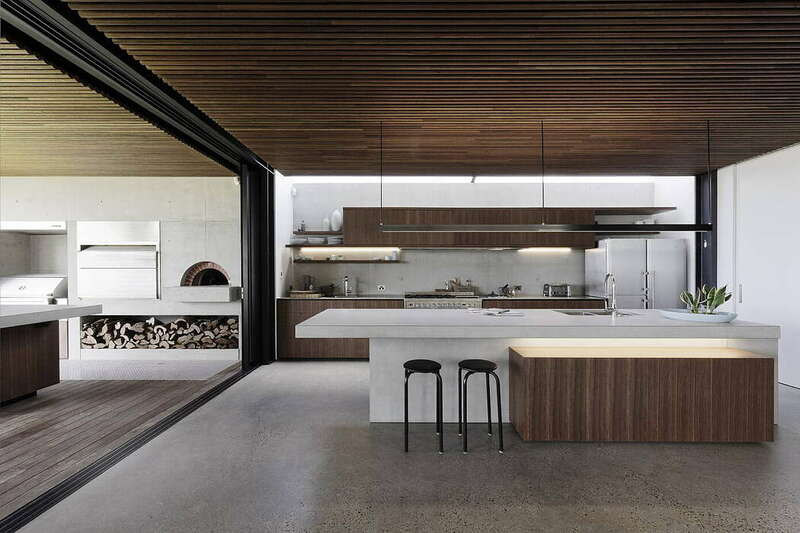 Situated in Perth, Australia, this inspiring beach house was designed by David Wilkes Design. This spacious coastal residence located in Bermuda, was designed by OBM International. This beautiful beach house located in Victoria, Australia, was designed in 2016 by Auhaus Architecture. This luxurious beach house located on the Bahamas, was designed in 2017 by Cronk Duch Architecture and Orsman Design.